The Future of Pickleball Is Here! Home / Latestnews / The Future of Pickleball Is Here! The Vulcan Sporting Goods Co. division of Tanners is launching a full, comprehensive pickleball line. With paddles, nets, bags, grips, overgrips, and accessories, the future of pickleball is here. The pickleball line contains superior design and engineering, keeping with the Vulcan Advanced Logic Technology that has proven successful in baseball and tennis. 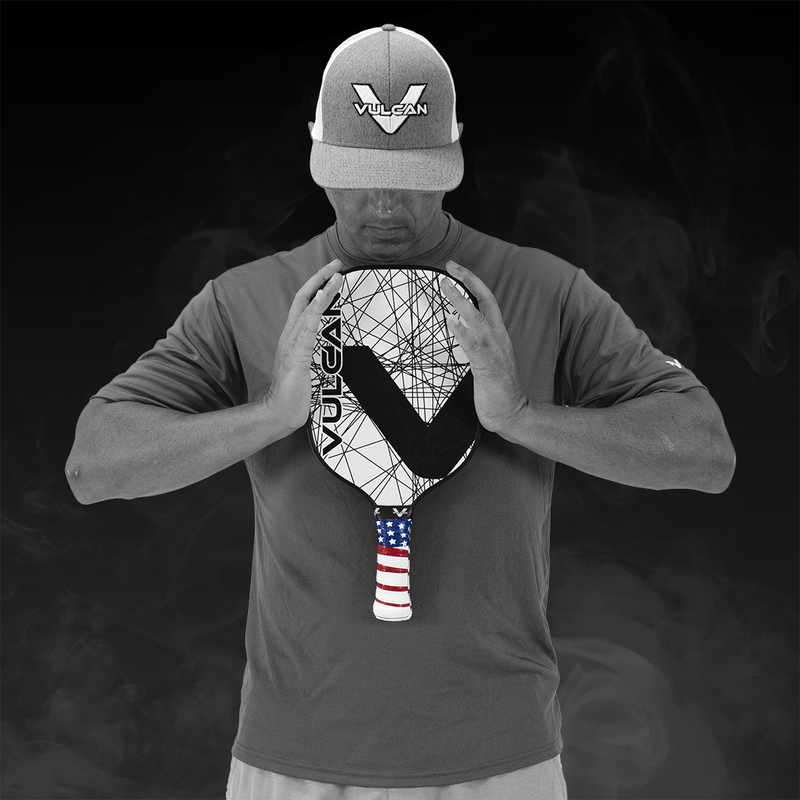 To find out more about the Vulcan Pickleball line, explore the new website and see the January 2019 Pickleball & Tennis Catalog.